2. 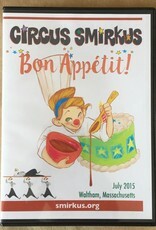 If you prefer to purchase or rent a streaming version - click here - https://vimeo.com/ondemand/bonappetit to go to our Vimeo on Demand page. 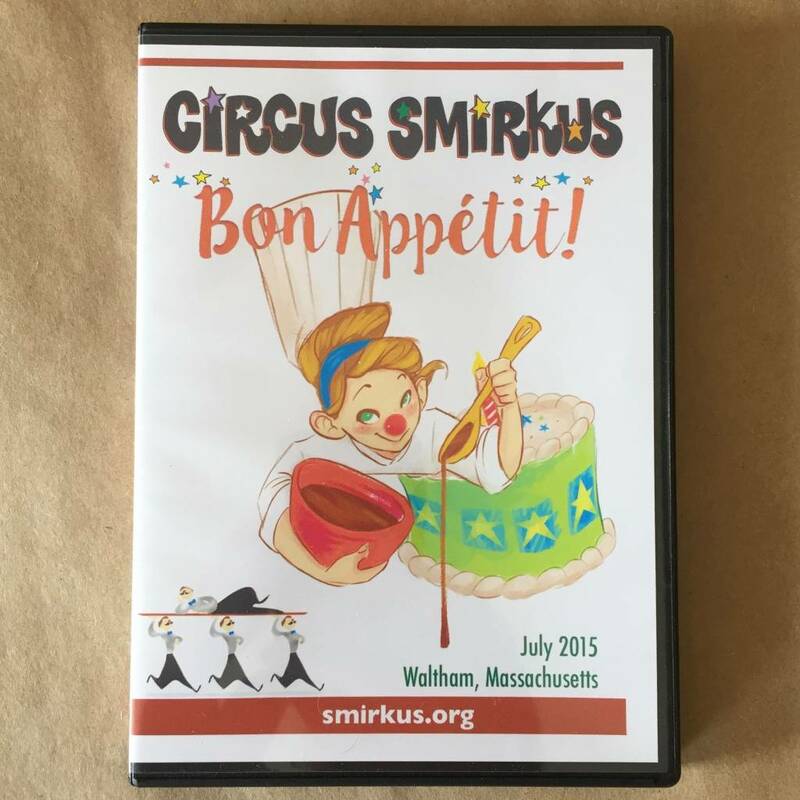 Dig into another serving of Circus Smirkus! This season, we follow a new recipe to whet your appetite, exploring the culinary arts and food’s fantastic flavors in our Big Top bistro. It’s a multiple course menu with acrobatic hors d’oeuvres, juggling sous chefs, sweet and sour unicycles, and high frying aerialists. Every delicious discovery is freshly baked fun, spiced with excitement, sautéed in silliness, with a pinch of whimsy. Something taste funny? Must be the clowns!